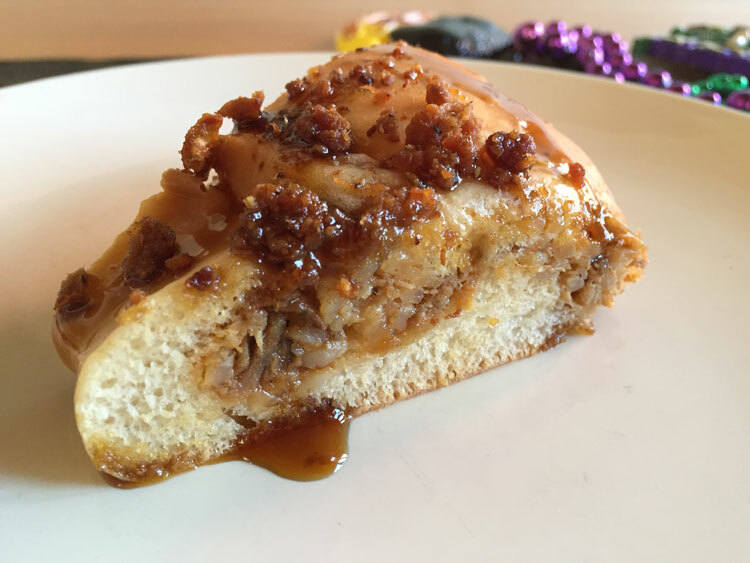 A new version of the Mardi Gras treat incorporates Cajun delicacies from South Louisiana. 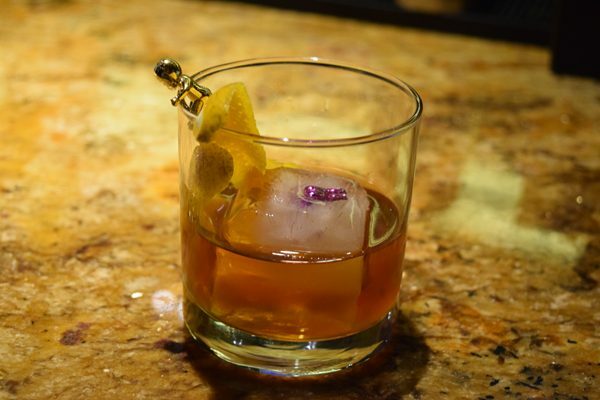 Plus cocktails, cupcakes, doughnuts and more as this Mardi Gras treat evolves from its humble roots. 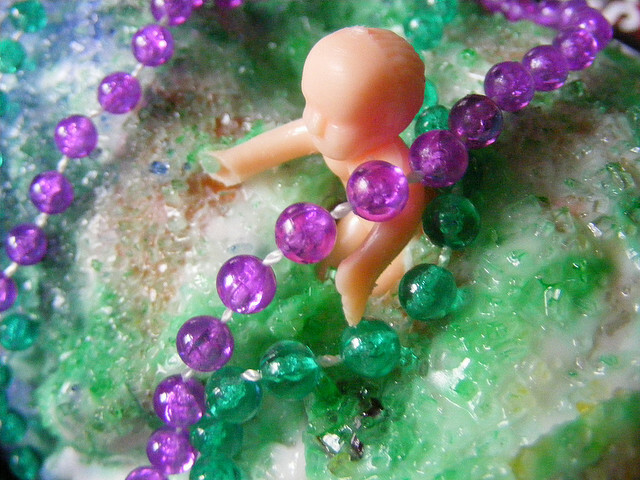 Today is Twelfth Night or Epiphany, and in Mardi Gras language that means it's officially time to begin consuming King Cake. Last week, the Southern Food and Beverage Museum (SOFAB) in New Orleans announced the launch of its new culinary dictionary: Nitty Grits.